BENEFITS: Psyllium Husks Powder is the strongest natural dietary fiber for promoting regularity and supporting heart health. It is most effective when used everyday, and can be used as long as desired. In addition, psyllium husks help promote normal regularity. 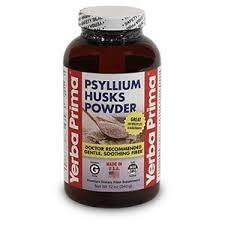 Unlike stimulant laxatives, psyllium husks are gentle and are not habit forming. 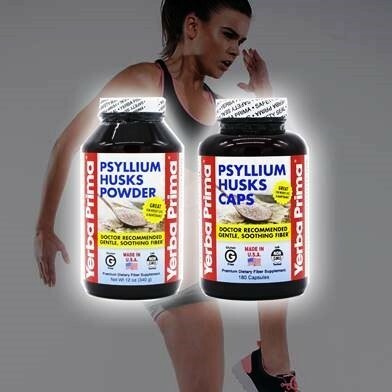 Psyllium husks’ bulking action makes elimination easier and more comfortable. At the same time, psyllium sweeps waste and toxins more quickly out of the body, so toxins are not reabsorbed from the colon back into the bloodstream. Psyllium husks can be taken either with or between meals, and when used in recommended amounts should not interfere with absorption of vitamins and other nutrients. Gluten-Free: psyllium husks do not contain any gluten so people who are gluten sensitive can use them. FOR REGULARITY: Psyllium husks promote easy, healthy elimination and sweep waste out of the colon more quickly. Psyllium husks provide gentle fiber to soothe and normalize the bowel when there is discomfort. 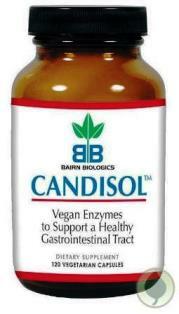 To maintain regularity and speed waste removal, take 1 to 3 servings a day, either with or between meals. FOR LOW CARB DIETS. Doctors recommend psyllium husks for people eating low carb diets, to help them get the extra fiber generally not provided in low carb diets. FOR WEIGHT MAINTENANCE: Dietary fiber plays an important role in weight maintenance. High fiber foods like psyllium husks help promote satiety, or a feeling of fullness. To help support weight maintenance, take 1 to 3 servings a day, shortly before or with meals. 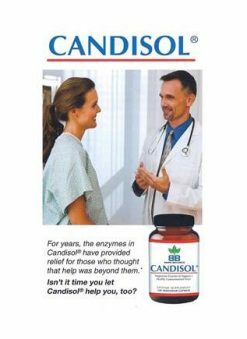 SUGGESTED USE: ADULTS AND CHILDREN OVER 12: 1 rounded teaspoon, 1 to 3 times a day. 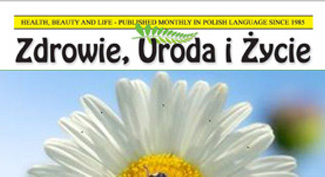 CHILDREN 6-12: 1/2 to 1 level teaspoon, 1 to 3 times a day. Note: The carbohydrate in this product is primarily non-digestible fiber; digestible carbohydrate is less than ½ gram per serving.